The ability of the object to take many forms. For example, the function can be overloaded with the same name but different parameters. Binding all the data and the operations together and keeping it in a class. Child Class can be derived from parent class with all the features from the parent class and some properties of its own. 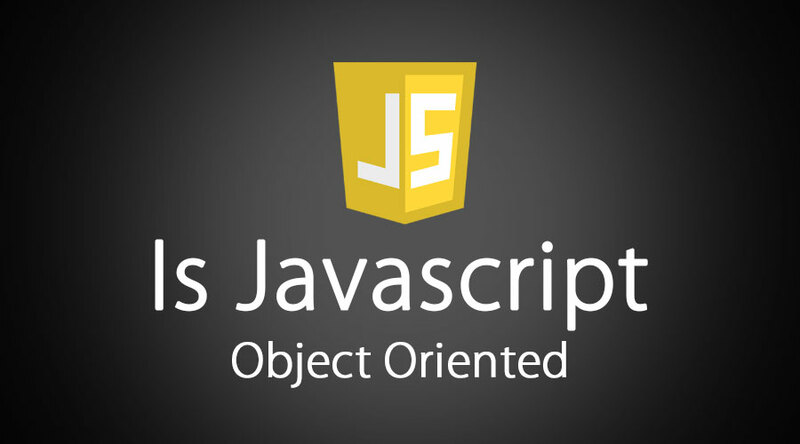 These above mentioned three principles form the basis of an Object-Oriented language. This is nothing but declaring the variables inside the functions. So, the scope of the variables will be limited only to functions and other objects cannot access the variables. Let’s take an example to demonstrate the function scope. alert( value) // error; value is not available outside the function. The closure is an inner-scope that has access to variables declared outside its block, even after those variables have fallen out of the scope. Although the methods of an object cannot access the other local variables, an inner object has access to variables of its parent function. Let’s take an example to understand this. So, in this way, we can declare inner objects or methods to hide the data and those can be accessed using parent objects. The image above shows all the properties of the object “animal” that is being created. 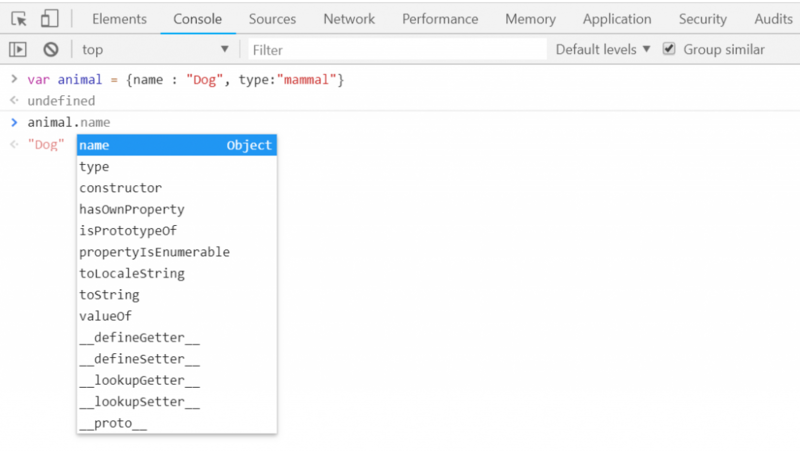 So, the “name” and “type” are the properties of an object “animal” and the properties like valueOf, toString, toLocaleString, etc are the properties of a parent object that are inherited to animal object. Refer to the below image that shows the properties of parent object using the property proto. The “+” operator is used for several ways like adding the numbers, concatenating the strings etc. Speed is considered to be a subtype of weight.